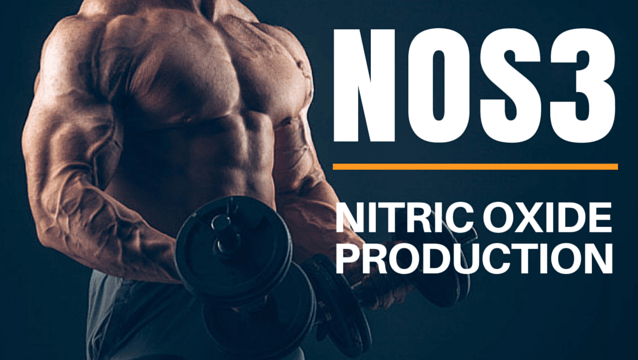 The benefits of Nitric Oxide (NO) boosting supplements are well documented, from the dilation of blood vessels to increasing levels of testosterone and growth hormone. 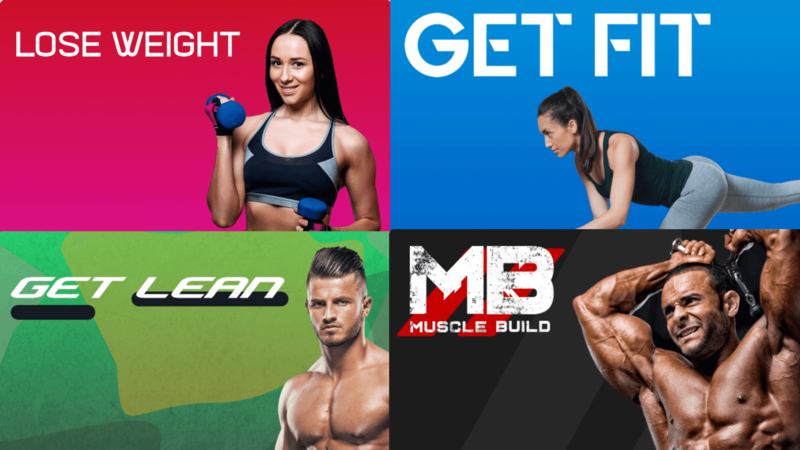 And products that promote NO production is something we know quite a bit about here at FitnessGenes. After all, co-founder Mark Gilbert helped bring the first ever NO boosting sports supplement to the market. However, as NO is produced naturally, it can’t be supplemented directly. 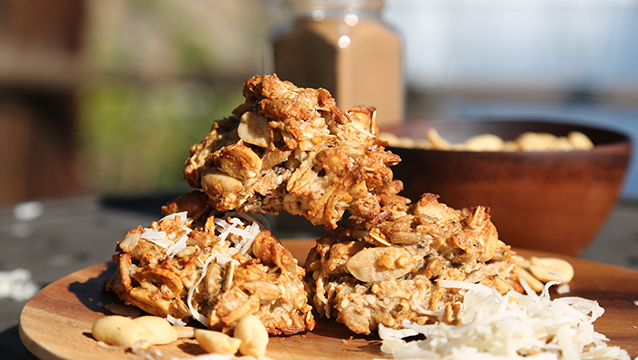 Instead, ingredients such as L-arginine, American ginseng and folic acid are used to stimulate its production. Whilst supplements can impact your NO levels, your DNA also plays its part. And specifically, your NOS3 gene variation.